HURRY -- THIS DEAL EXPIRES 4/30/2019! Want to find a Polaris dealer near me or ATV dealers near me? You can find us in Monroe, WA or give us a call at (360) 794-8669. 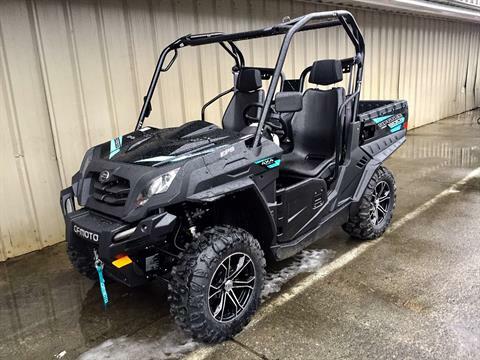 We’re Washington’s largest-stocking Polaris dealer! 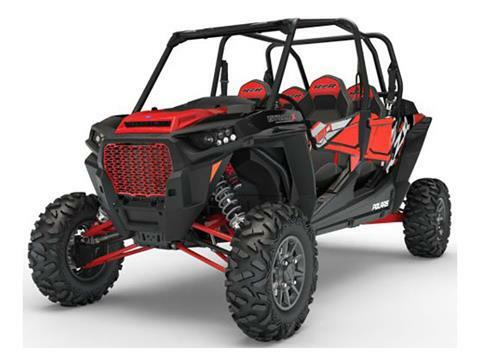 We carry UTVs for sale as well as ATVs for sale, snowmobiles, and more. 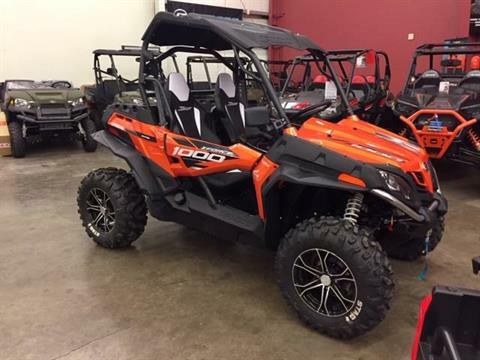 Shop for your next Polaris ATV for sale, Polaris UTV for sale, Polaris Snowmobile, & Generators online today! 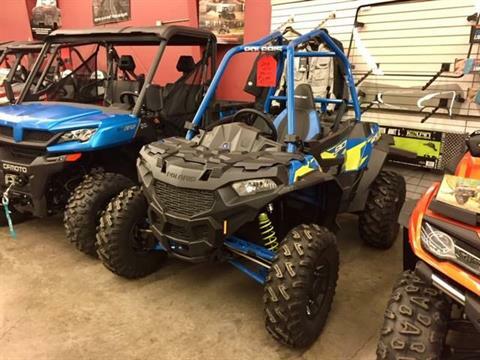 While you’re here, check out the CFMOTO ATVs for sale & CFMOTO UTVs for sale. 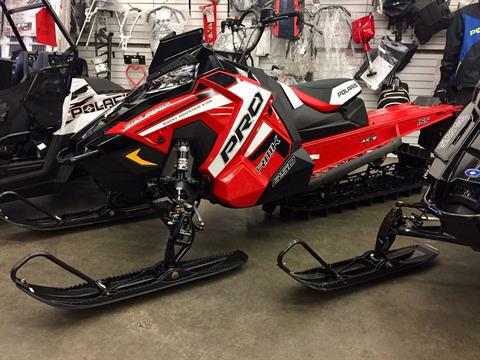 We also carry Polaris snowmobile inventory such as the INDY, Pro-RMK, RMK Assault models and more! At Premier Polaris, we also offer parts and accessories as well as professional service and repair by our master-certified technicians. We do powder coating and custom fabrication, too! We're the area's only Red Line oil dealer and proudly offers Zbroz and Fly Racing products to get more performance from your machine. Need financing? We offer a quick and secure online finance application so you can spend more time riding your new vehicle and less time at the dealership. Let our finance experts build a custom package for you whether you have good credit, no credit, or bad credit. We’re here to get you the best financing loan for you. 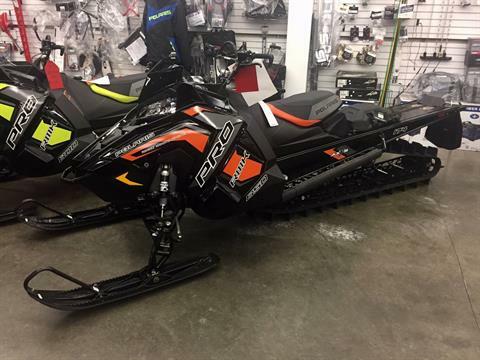 Our extensive snowmobile options allow you to buy a snowmobile in Seattle, WA or you can even buy a snowmobile in Bellevue, WA. But we cover many more areas than that! We're located in Monroe, Washington and serve the greater Seattle area including Tacoma, Everett, Kirkland, Redmond and the San Juan Islands! We also have a strong customer base in Southeast Alaska and the Aleutian Islands, areas where we routinely ship our powersport vehicles.